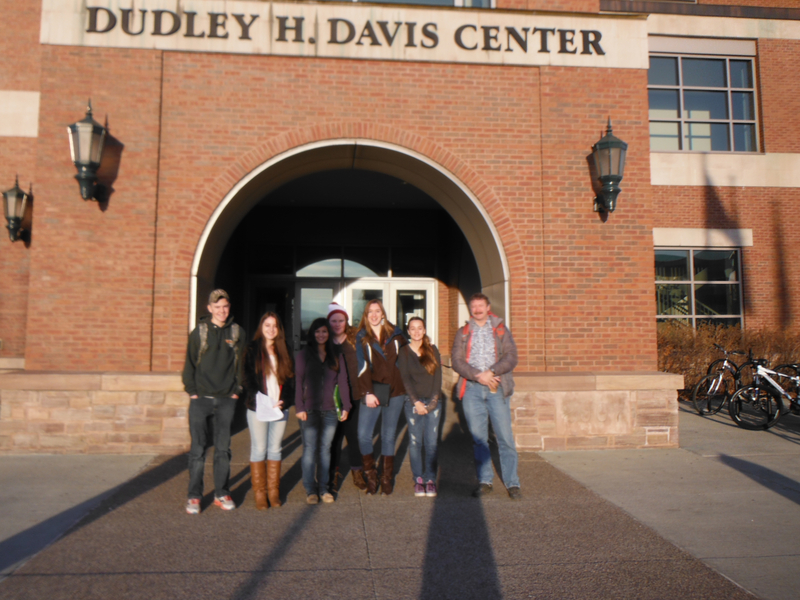 BFA High School students join 26 other Vermont high schools to attend Vermont’s 1st Youth Climate Summit hosted by the University of Vermont Rubenstein School of Environmental and Natural Resources and Senator Bernie Sanders. “Global warming is the planetary crisis of our time,” Sanders told the students. “The scientific community is telling us that we have a narrow window of opportunity to address the crisis of climate change and to transform our energy system away from fossil fuels and toward sustainable energy,” added the senator, a member of both the Senate Energy and Environment committees. 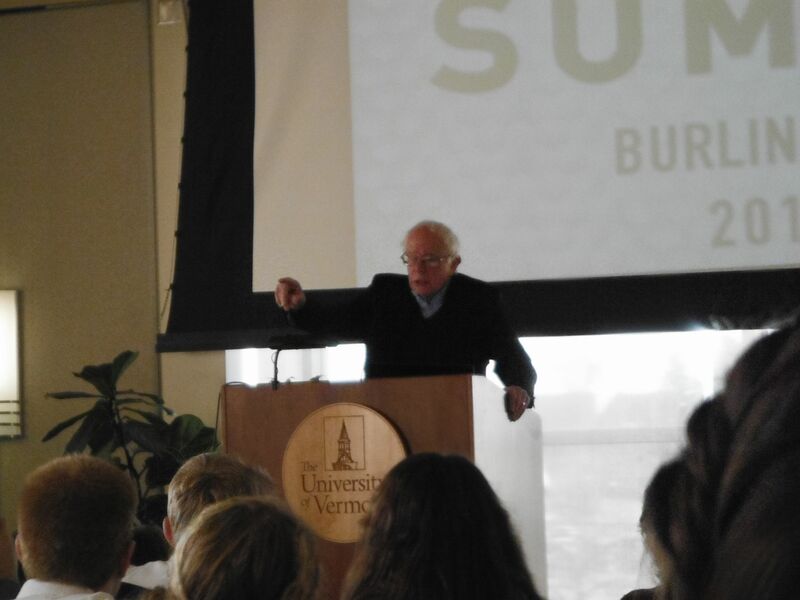 Senator Sanders addresses the Youth Climate Summit at University of Vermont Dudley Davis Center. The 150+ high school students took part in morning and afternoon workshops organized by 65 UVM undergraduates who had studied ecological economics. Organizing the climate summit for young Vermonters was one of the goals of the college course that also focused on energy efficiency, renewable energy development and greenhouse gas auditing. Students and teachers worked in small teams to create climate action plans for their high schools. So happy to see students participating in this! Thanks, Tom Lane!